Note: This article, from WSJ was excellent. What is perhaps of as much significance, is that these fallen spymasters, dismissed in disgrace, immediately moved over to #FakeNews, at high salaries, where they kept repeating the same false charges. Many viewers assumed that, because of their backgrounds, these talking heads had access to privileged information that could prove with they were saying. It seems that they did not. They were simply repeating the same propaganda that they had started in the first place. 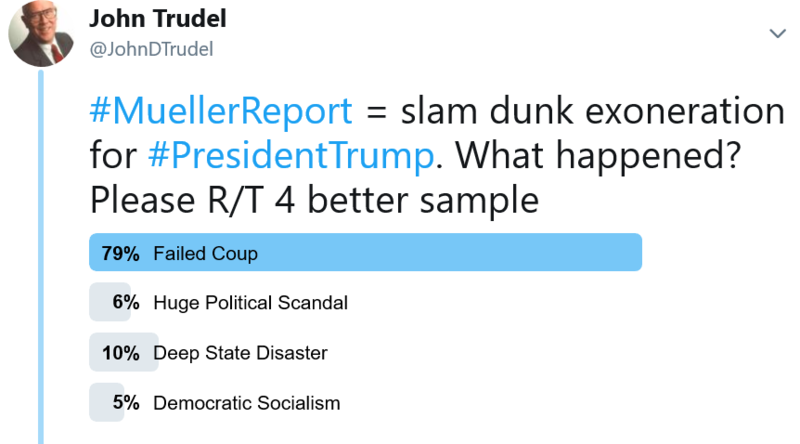 What we just witnessed was a Failed Coup. One that needs to be fully investigated. 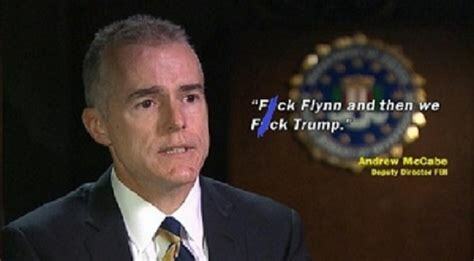 Treason charges should be filed as appropriate.